Product Guarantee The Snorewizard is guaranteed for 1 year. This guarantee does not cover normal wear and tear caused in use. In the unlikely event of your Snorewizard being defective, return it to Fast Systems, Freepost (RG206), Henley on Thames, Oxon, RG9 1ZZ. 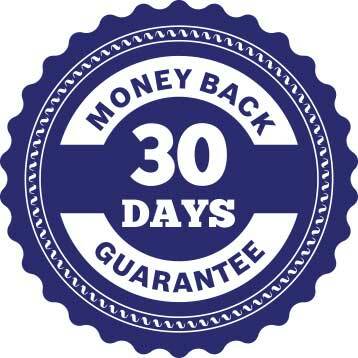 Performance Guarantee We provide a 30 day performance guarantee. 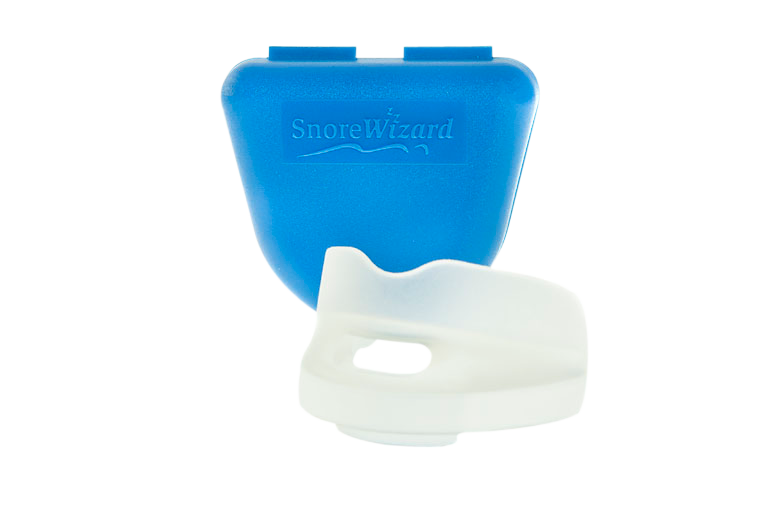 If, having tried the Snorewizard for a reasonable period of time within 30 days of purchase, you do not find it effective just return it to the Freepost address above and we will refund your purchase price in full.